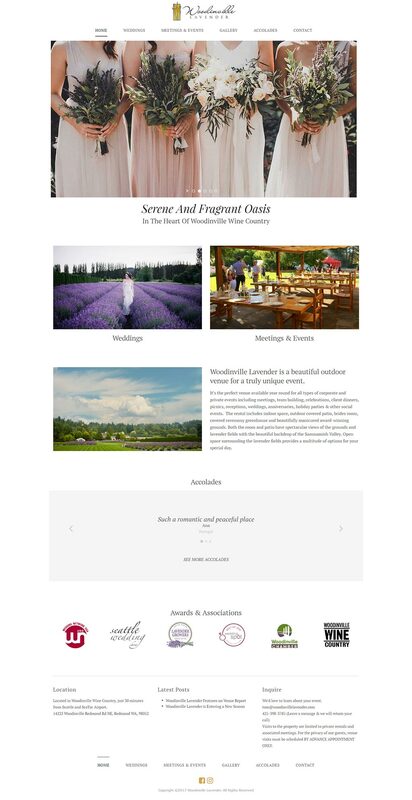 Woodinville Lavender is a “Fragrant & Serene Oasis” in Woodinville’s bucolic farming valley, close to world-class wineries and breathtaking scenery. This active lavender farm has been a hot-spot for tourists and events due to it’s fairy-tale-like setting. In 2017, Woodinville Lavender transitioned their business model to focus more on private events and a sustainable approach for the high-traffic property. 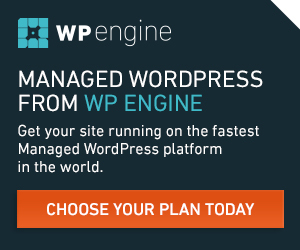 FourTen Creative was tapped to provide a custom-designed WordPress website to elevate their special events content. 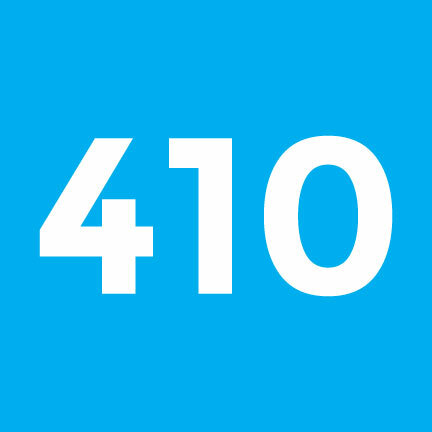 FourTen Creative also helped provide Public Relations support with news release editing and information release strategy. 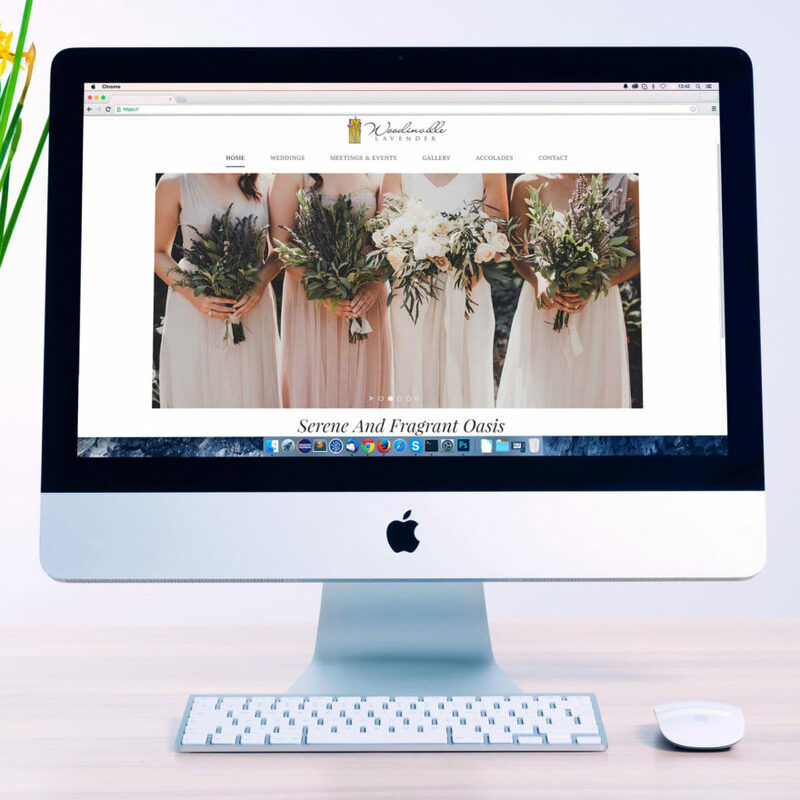 The website was designed to drive conversions toward private event reservation and feature their amazing collection of high quality photos.